SR Homes was recently recognized as a Select Builder in the 2018 Annual Builder Achievement Awards Program from 2-10 Home Buyers Warranty (2-10 HBW). The Builder Achievement Awards Program from 2-10 HBW acknowledges outstanding performance in the homebuilding industry. Every year, 2-10 HBW selects builders who demonstrate skilled craftsmanship and construct inspired homes, while improving the quality of housing. Given annually, the Builder Achievement Awards Program recognizes builders in three different tiers. SR Homes has been awarded the Select Builder Award, which recognizes skillful builders who value the importance of developing relationships with its homebuyers. SR Homes strives to make the homebuying experience a personal one and we are highly motivated to provide customer satisfaction. The 2018 Annual Builder Achievement Awards Program period ran from November 1, 2017, through October 31, 2018. To learn more about the Builder Achievement Awards Program, visit www.2-10.com/builder-awards. 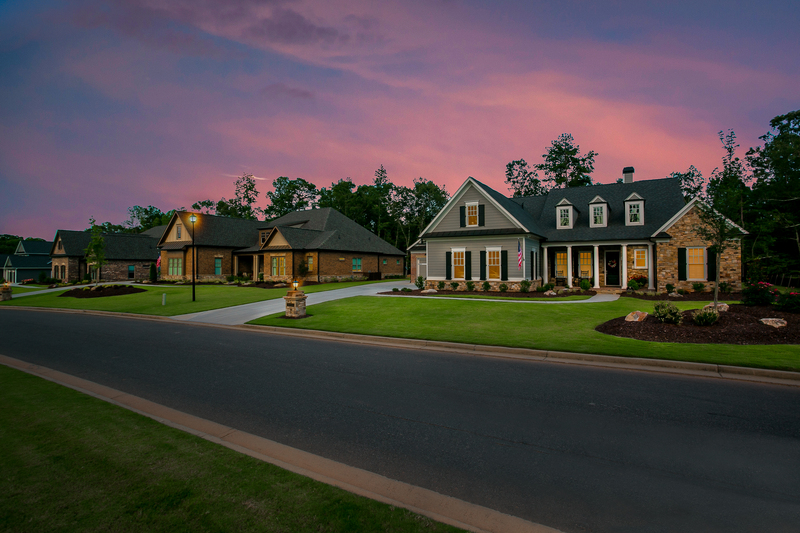 SR Homes builds quality new homes in some of the most sought-after areas. Focused on being the Builder Focused on You, SR Homes strives to deliver an excellent product with excellent customer service. To learn more about new opportunities from SR Homes throughout the metro-Atlanta area, visit www.SRHomes.com.